Church Flyers Templates & Designs | Lucidpress . 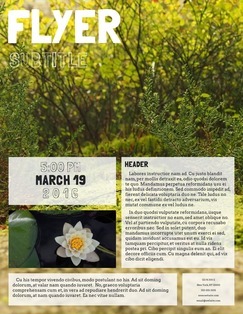 ', failHtml: "
To attract a bigger crowd, you need to get people excited about church events. 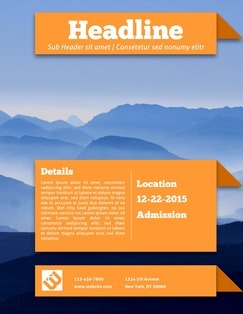 Our professional flyer templates will help you do just that. 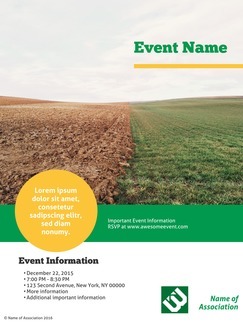 Whether you're planning a special service or a youth activity, Lucidpress makes it easy to generate custom flyers. Just start with a template, then add your own text and images. 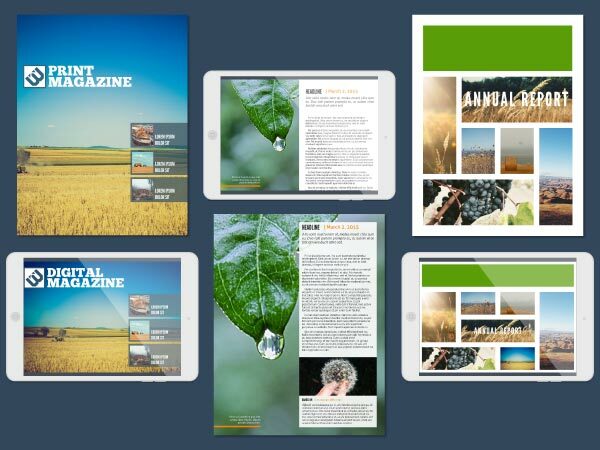 To help you spread the word even more broadly, Lucidpress comes with a variety of templates for making posters, newsletters, digital magazines, and more. If you're not a graphic designer, don't worry. The Lucidpress interface is easy enough for anyone to use—just drag and drop, then select elements to customize size, color, and more. 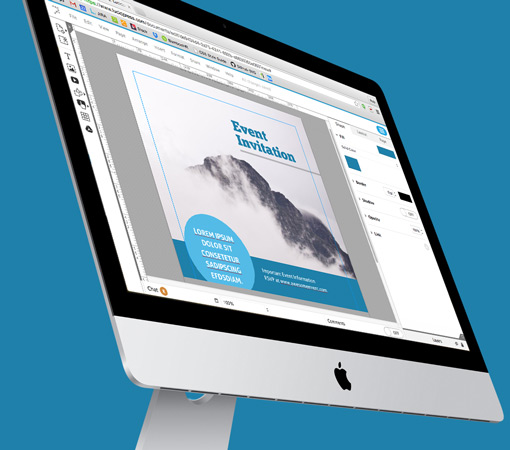 With Lucidpress, making flyers can be a group activity. 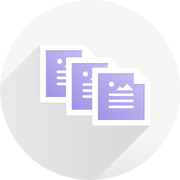 Try inviting colleagues to collaborate with you in real time from any device or platform. You can even chat and comment in the editor. Lucidpress saves you time without sacrificing functionality. Instead of waiting for software to download, open Lucidpress right in your browser. 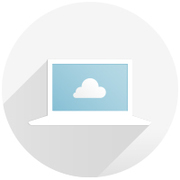 It's faster, more accessible, and always up-to-date. Even those with little or no design experience can create beautiful materials in Lucidpress. Just pick a template, then drag and drop to add or adjust elements. 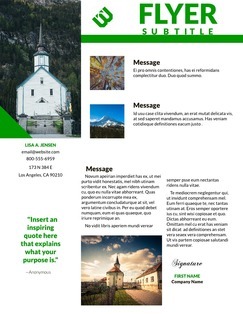 Lucidpress lets you import content for your church flyers from online sources, including Flickr, Facebook, Dropbox, Google Drive, and even YouTube. We've made it easy to reach out to your audience wherever they may be. 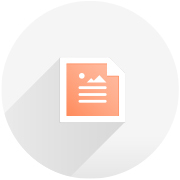 Download hi-res PDFs for printing, post your flyer to social media, or embed it on your own webpage.